We want bloggers around the globe to tell us where they would go, what they would do and how they would make their £1000 last as long as possible for an epic adventure. Minus the cost of flights, we want people to explore their frugal side of living whilst still having a great time and we have £1,000 to give away to the lucky winner. Write a blog post detailing where you would go, what epic activity you would do whilst there and the steps you would take to make your £1,000 last as long as possible. Please do include a picture of your destination which we will feature on our pinterest page. Naturally, if I had £1,000 to spend on an adventure I would be heading straight to Japan. 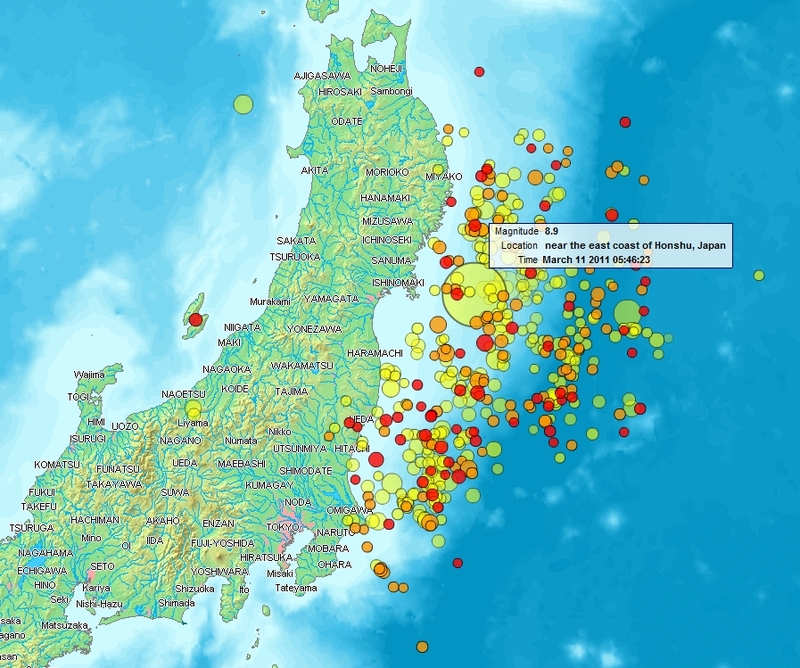 As many of you will know, I left Japan somewhat reluctantly after the earthquake and tsunami in 2011 and, if I had been able to stay, I would certainly have headed up to Tohoku (northeastern Japan) to volunteer. But it’s not too late to volunteer even now – in fact, there’s still a lot of work to be done. So, if I had £1,000 to spend on an adventure in Japan (not including the cost of flights), I would spend the first £100 or so (￥15,000) on a JR East Pass – a train ticket that would get me all around the Tohoku region. It’s the cheapest way to travel as a foreigner in Japan, and you can still ride on very fast bullet trains (just not the fastest). I would also get a Tohoku Welcome Card, entitling me to discounts at various hotels, tourist facilities, restaurants and bars in the Tohoku region. My main activity while in Tohoku wouldn’t cost me a penny, except I assume a contribution towards accommodation and food. I would spend at least a week volunteering with the charitable organisation It’s Not Just Mud. 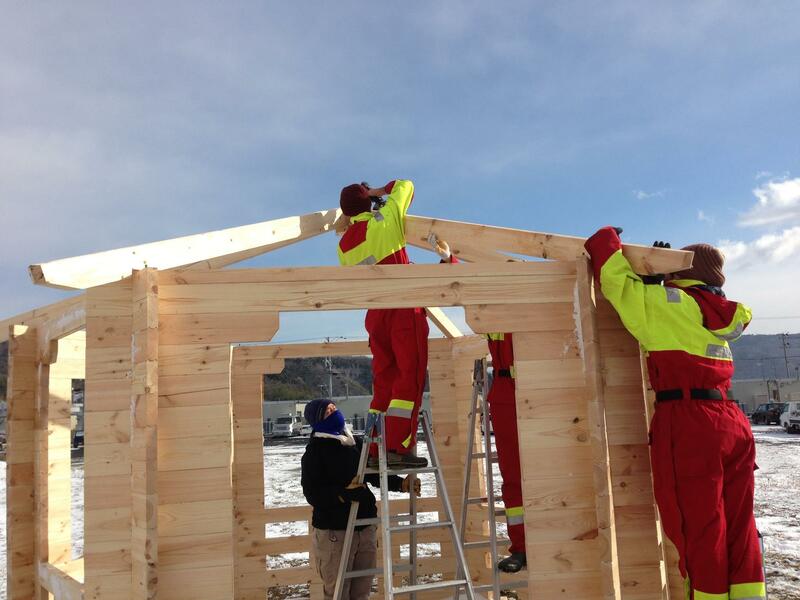 It’s Not Just Mud are running various projects in the Tohoku region, focussed on rebuilding people’s lives after the earthquake and tsunami of March 2011. £1,000 wouldn’t go too far, but I think I would be able to stretch it enough to see a lot of Tohoku. Whilst travelling, I would happily stay in backpackers’ hostels, which are often the best place to be because you meet such interesting people. Japan has a reputation for being an expensive place to visit, but that’s actually not true. If you’re not staying in fancy hotels every night, accommodation can cost as little as £20 – £30 a night, and often breakfast is available for a few pounds on top of that (or you can visit a nearby convenience store). The one thing I would splash out on while in Tohoku would be one simple souvenir for myself. 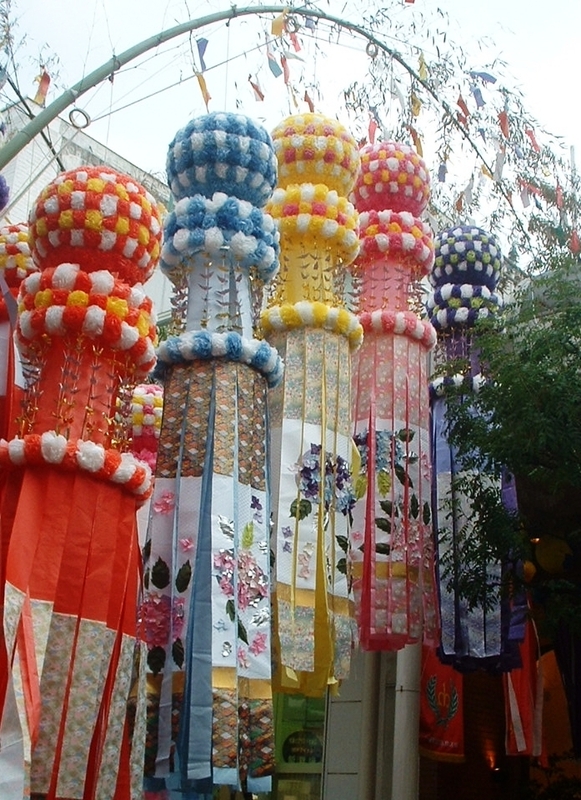 If you’re a regular reader of this blog you’ll know that I adore kokeshi dolls, and you might recall me mentioning that Tohoku is actually the home of the kokeshi doll. 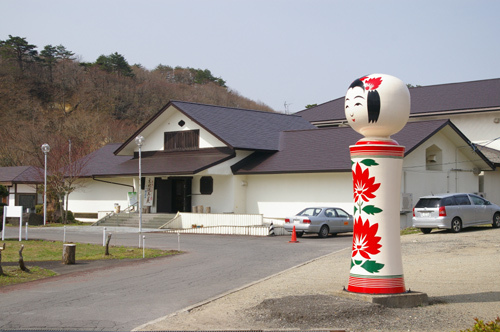 I would love to visit Naruko Onsen Village in Osaki City, Miyagi, and the kokeshi museum, where I could buy a very special keepsake. This blog post is a hastily put together entry to the competition ‘A Grand Adventure‘, featured on MoneySupermarket.com. Tohoku is really great and people who are too afraid of going really miss something. 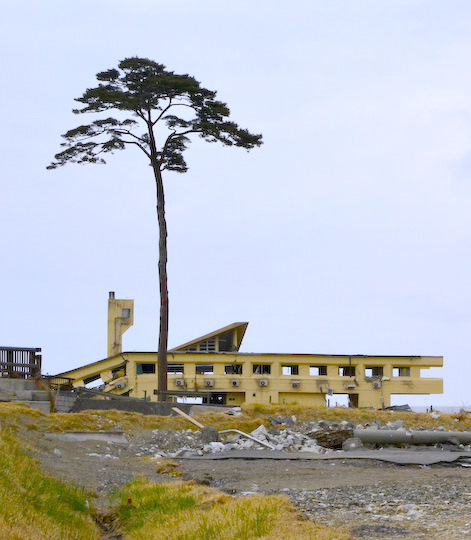 I’m currently still blogging about my last trip to Tohoku. I also went to Hiraizumi, but to many other places as well. Best of luck, Ali! Tohoku is such a lovely part of Japan, particularly in the autumn. 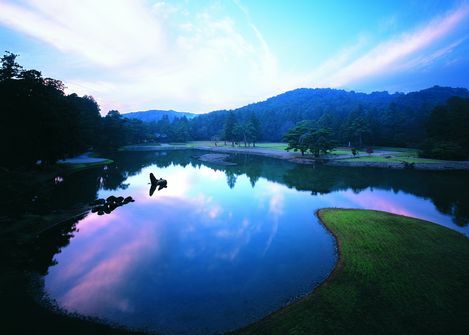 Hiraizumi is full of literary associations as well as physical heritage. 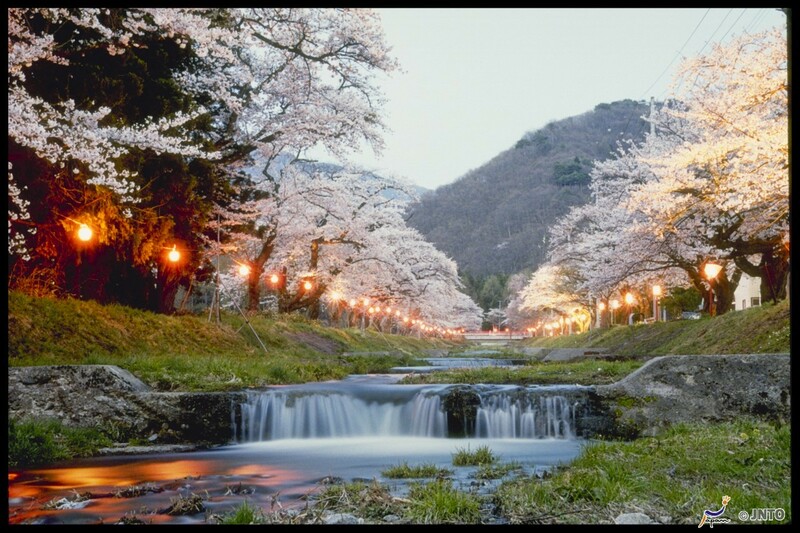 And don’t forget to visit a few onsen! Thanks, J-Boh! 😉 I’m sure after a week of volunteering an onsen would hit the spot. Fingers crossed, eh? I hope you get it~ Japan is so lovely.